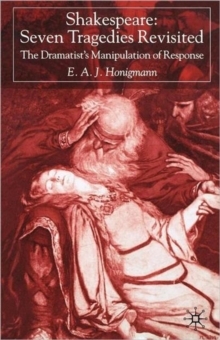 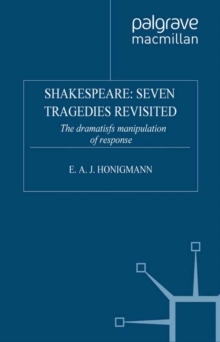 This classic text, reprinted several times since its first publication in 1976, has been extensively revised in this new edition and includes new chapters on Henry V, As You Like It, and on 'the study of the audience and the study of response'. 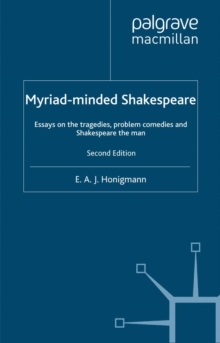 Both readers and actors/theatre-goers will find will find it opens up new ways of looking at the plays and at the mechanisms that underpin some of the most magical moments in Shakespeare's plays. 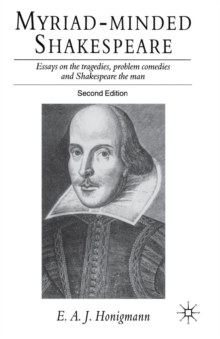  Pages: 275 pages, 1 Illustrations, black and white; IX, 275 p. 1 illus.